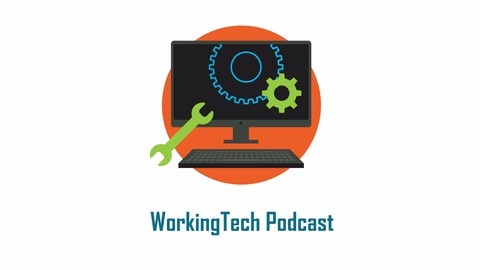 Welcome to WorkingTech, a new podcast series where co-hosts Kevin W. Grossman and Bill Banham talk about all things tech in the working world around us -- including HR, recruiting and related technologies. WorkingTech is all about how inextricably linked technology is to our worlds of work, that symbiotic relationship between humans, technology and business. It’s all about how we recruit, hire, develop and manage each other today, and how technology enables us to work smarter, faster and better. Each podcast episode will include an informative fresh take on tech with the entrepreneurs, technologists, solution providers, analysts, consultants, journalists and influencers who make and explain the magic. 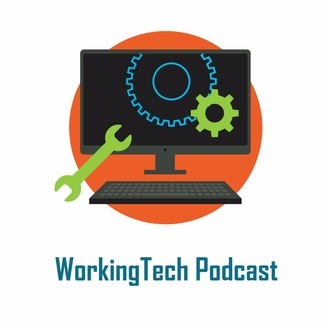 Welcome to WorkingTech, a new podcast series where co-founders and co-hosts Kevin W. Grossman and Bill Banham talk about all things tech in the working world around us -- including HR, recruiting and related technologies. Each podcast episode will include an informative fresh take on tech and business with the entrepreneurs, technologists, solution providers, analysts, consultants, journalists and influencers who make and explain the tech magic so we can all work better. Because hardly working isn’t an option. Enjoy this conversation that I had with Tom Kemp, CEO of Centrify, a leading provider of Zero Trust Security that verifies every user, validates their devices, and limits access and privilege.